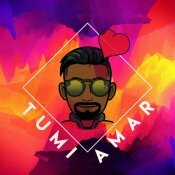 Check out the highly anticipated brand new smash hit single released by Bilal Shahid entitled “Tumi Amar” featuring Iksy! 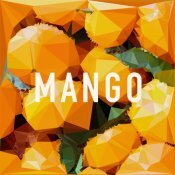 With the huge success of his previous single “Sahara“, Bilal Shahid is finally back with his eagerly anticipated brand new single entitled “Mango“, music by Mat E Rich! 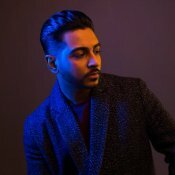 Bilal Shahid is finally back with his brand new “R&B Bollywood Medley“, music by Just Nice Beats! Available for FREE DOWNLOAD!! 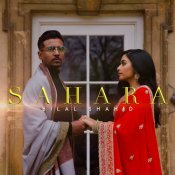 Following on from the huge success of his previous single “Santo Domingo“, Bilal Shahid is back with his brand new smash hit single entitled “Sahara“, music by Vee! 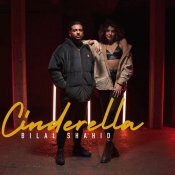 ARE YOU Bilal Shahid? Contact us to get a featured artist profile page.